The Xbox Black Friday sale is now available for Silver members, offering savings of up to 65% on a wide range of Xbox One games, DLC and consumables. Don Bradman Cricket 17, Dreamfall Chapters, Firefighter – The Simulation, Marvel's Guardians of the Galaxy: Telltale Series, Syberia 3, and Valhalla Hills – Definitive Edition. No new retail releases for North America this week. ATV Renegades, Cities Skylines, Little Nightmares, Outlast Trinity, Sniper: Ghost Warrior 3, Syberia 3, and Valhalla Hills – Definitive Edition this week. With Syberia 3's launch date mere hours away for Europeans, developer Microïds is celebrating the occasion with one last trailer in honor of its launch. Renegade Kid's ATV Renegades, Colossal Order's Cities Skylines, Ready At Dawn's Deformers, and Microids Syberia 3 releasing this week. 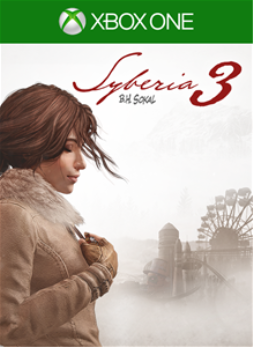 The music will be an important part of delivering what looks to be a memorable and outstanding experience in Syberia 3. Listen to a sample of the soundtrack composed by Inon Zur in the latest video. Another story trailer has been released for Syberia 3, the third installment the long-standing and respected Syberia series. Get a glimpse at what Kate's adventure will hold for her and the people she cares about. 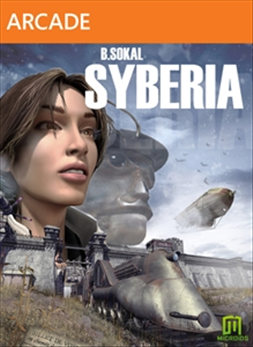 The first Syberia game with achievements was Syberia, which was developed by Microïds, published by Bandai Namco and released on 03 December 2014. 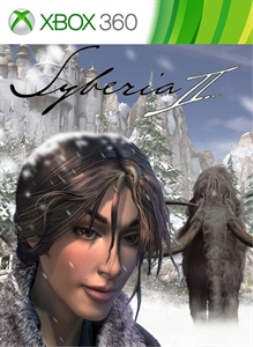 Since then there have only been 2 more games in the series with achievements, the most recent being Syberia 3 which was developed and published by Microïds and released on 25 April 2017.